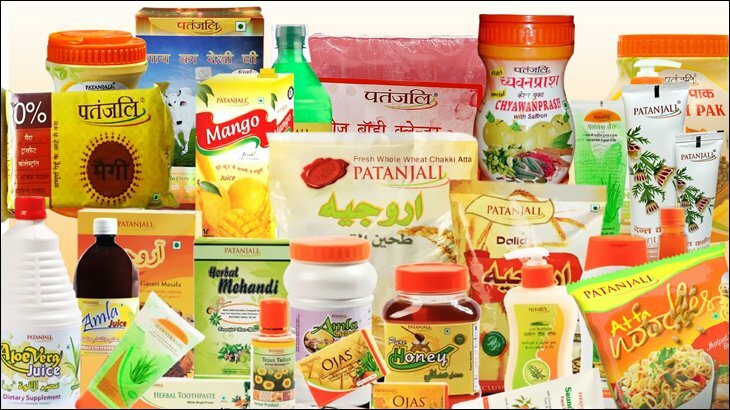 Baba Ramdev’s Patanjali Ayurved is right now India’s fastest growing FMCG Company and its throwing a stiff competition to global and domestic FMCG majors. Soon to be a billion dollar enterprise, Patanjali Ayurved has now set its target on the booming online health consultation space; and as per reports, they will soon launch an app for Ayurveda consultation, targeted for global audience. As per reports, Patanjali is attempting to cash in the online boom, and their first venture shall be an app wherein anyone can book Ayurveda based health consultation. It is an indication about their digital push and plans. India’s home-grown Patanjali Ayurved of yoga guru Ram Dev is aiming to double sales to INR 10,000 crore in FY17 after crossing the INR 5,000 crore-mark in FY16. The company plans to invest INR 1,000 crore to expand capacities as it continues to roll out new products and as demand grows for its health products. An admirer of Prime Minister Narendra Modi’s ‘Make in India’ initiative, Ram Dev pitches for a swadeshi movement to produce world class product at affordable rates. They are aiming to disrupt sports clothing niche, they are taking on global health drinks biggies with their own products, and they are already India’s biggest FMCG in advertisement spending. After Patanjali’s app for health consultation hits the market, it can potentially disrupt the space and give some anxiety to existing startups, which are banking on investors’ money to expand their reach.